There is understandable confusion at market because of misnaming of species ranging from sea perches to true snappers and Emperors (of which Seabream is a member). The common Snapper is actually of the Bream family, but the name Snapper has been retained because of its historical use for the species. 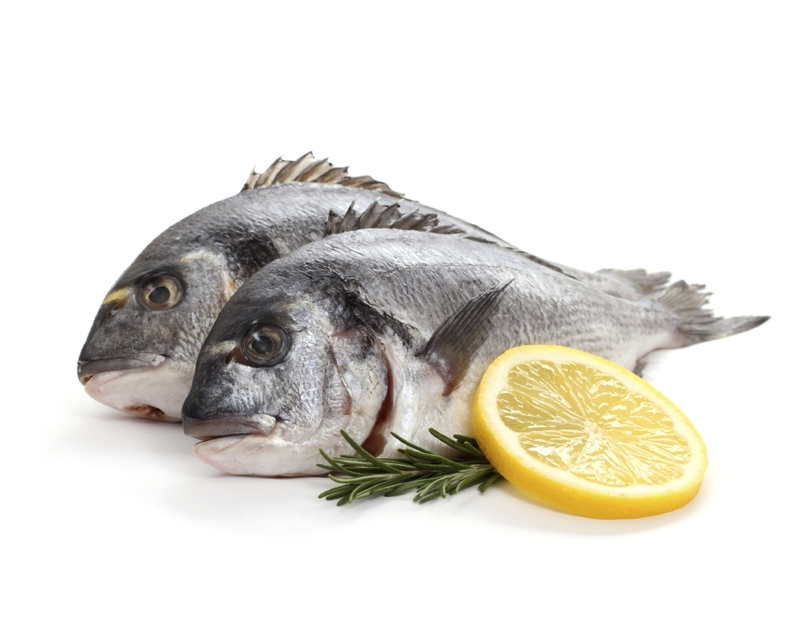 Breams have a sweet and distinctive taste and are best served with contrasting flavours that are not too overpowering. This makes them best suited to grilling or baking whole, but they can also be cooked in fillet form and fried (either shallow or deep), poached or used in mousseline and quenelles. They are also often used as a â€œplate finfishâ€ in Chinese cuisine because of their oval shape and plate size.